Looking for a sweet treat that takes just minutes to prepare? 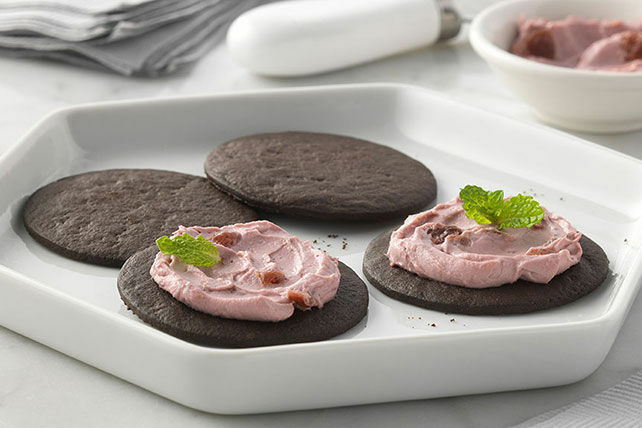 Look no further than our Cherry-Berry Chocolate Cookies! Mix cream cheese product and cherries until blended. Prepare using dried cranberries or blueberries.